Land regeneration is not simply a matter of cleaning soil and water and making land ready for use – it involves a process of assessment, planning and management. In our crowded country it should be considered as a continuing process rather than task to be accomplished just once for a given site. It is furthermore obvious that the process of land regeneration is not just an attempt to return land to pre-industrial conditions it is much more a recognition that we must live with and on the inevitable consequences of our industrial civilization. 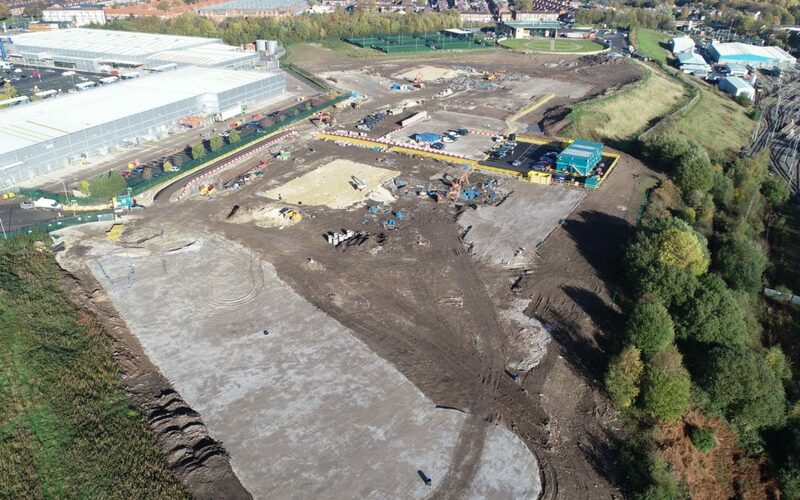 The term contaminated land covers a spectrum of conditions varying from those sites which satisfy the statutory definition of Part 2A of the Environmental Protection Act to those which have no significant effect on any party or environment. Similarly, the term covers sites for which the magnitude of contamination ranges from gross industrial pollution to minimal concentrations of natural or anthropogenic substances. There is not, however, a one-to-one correspondence between the two spectra discussed above and detailed consideration of all the factors associated with a site are necessary to determine the correct approach. 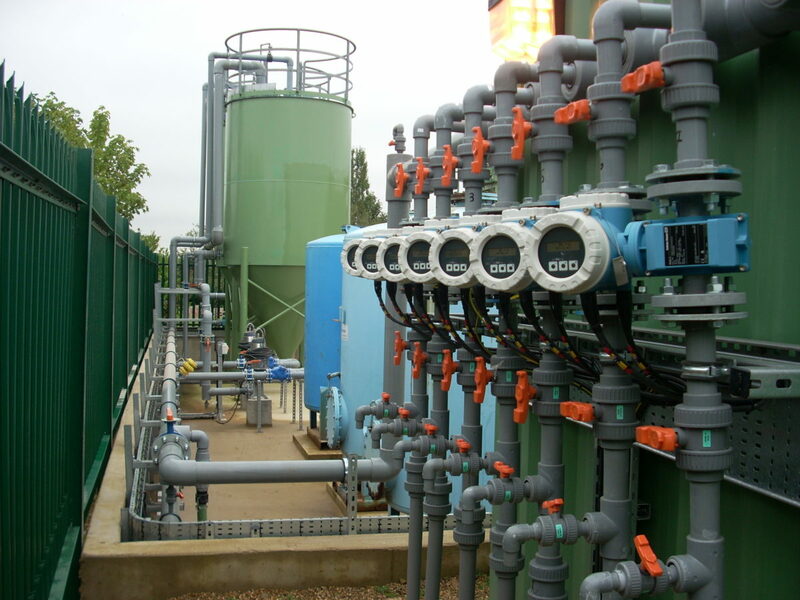 Following the DEFRA/EA model procedures for management of contamination allows a robust and repeatable approach to be adopted. The IDOM asbestos team have extensive experience of asbestos contaminated ground investigation, management and detailed knowledge of asbestos in buildings, evaluation of risk and surveys. All our staff carry the relevant qualifications needed for asbestos and are fully conversant with legislation and statutory instruments with regard to asbestos control and safe working practices. What sets us apart from others is the experience within the industry to provide clients with pragmatic, detailed and accurate compliant advice to remedy any situation that may present itself. 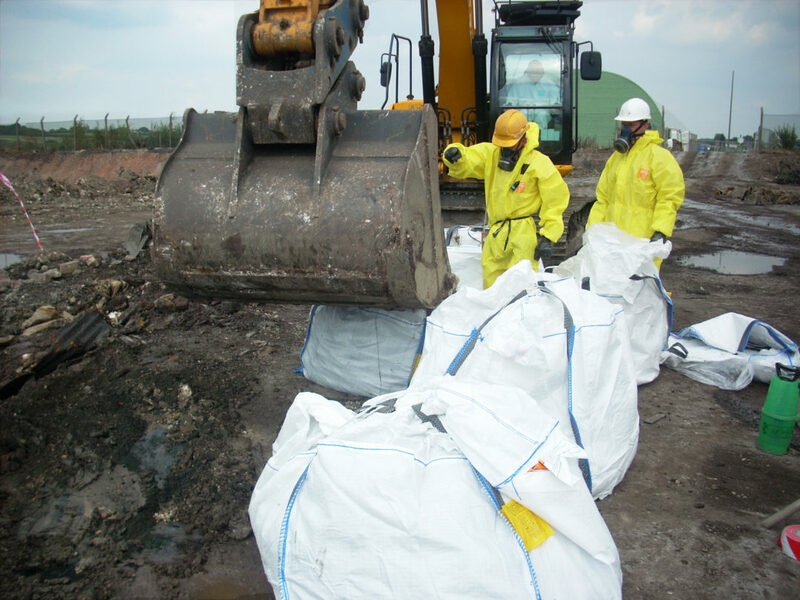 In tandem with an MMP (Materials Management Plan), we can design bespoke asbestos management plans in order to minimise large costs associated with off-site disposal of asbestos contaminated soils. 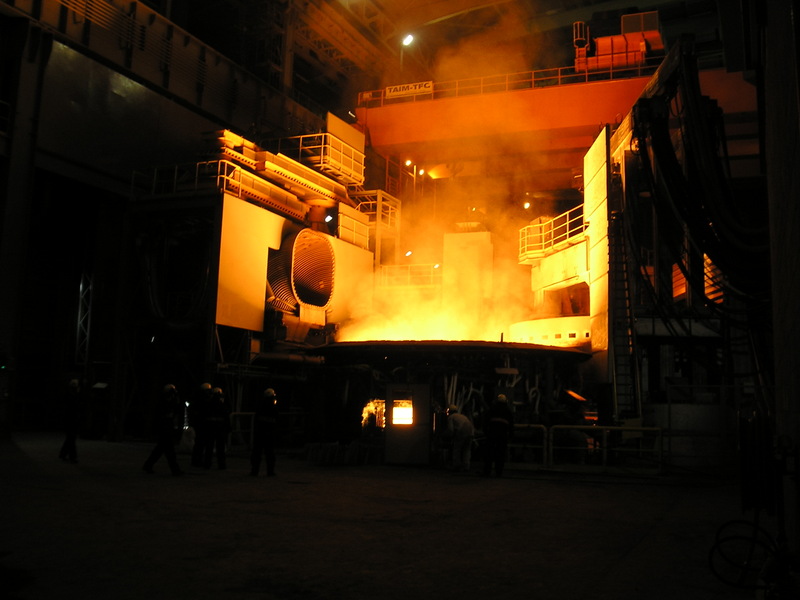 We work closely with our preferred laboratory partners in order to select the most appropriate analytical techniques for asbestos detection and quantitation for each given situation, whether for waste classification or human health risk assessment. We listen to the brief given by our clients and they benefit from our delivery of the solution that best fits the project, timescale and practicality legislation requires. We do not produce off the shelf surveys or assessments that leaves the client having to work out what they need to do next or what the presence of asbestos on their site actually entails for them as a duty holder. 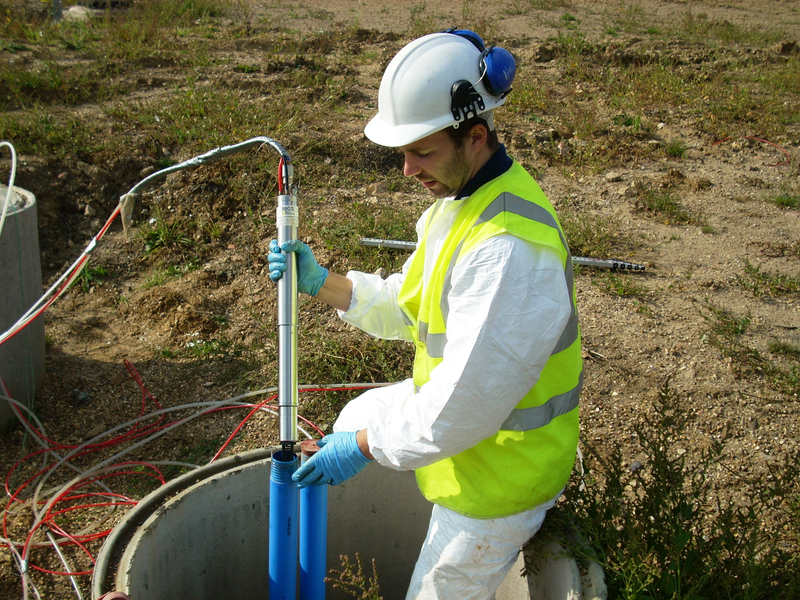 A large range of remedial techniques is available to address any identified contamination issues at a particular site. 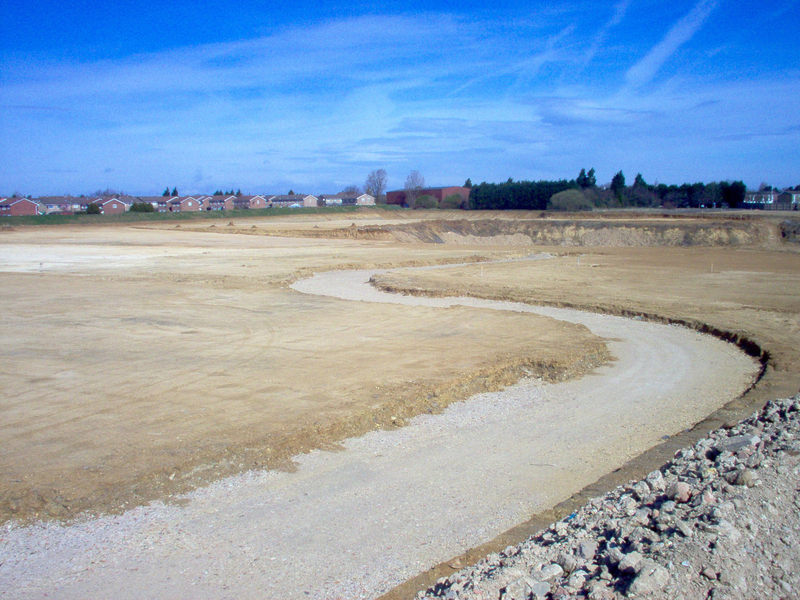 IDOM has long experience working with all established remediation methods but also has contributed to and cooperated on many innovative techniques in the UK. 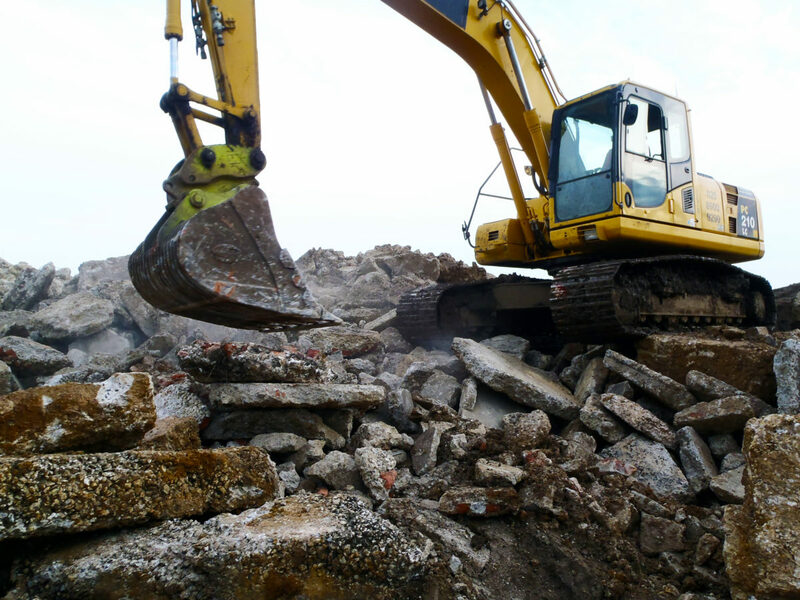 Being independent of any remediation contractor, we are able to offer impartial advice on the selection of suitable techniques. In addition, it is considered that when clients instruct work on land remediation it is vital that expert advice is available to ensure that appropriate targets are clearly defined and that they are demonstrably met. IDOM recognises the importance of procuring remedial works using suitable contracts and has long experience in the preparation and administration of these. The correlation between the presence of hazardous materials or substances on or under land and the actual possibility that harm could occur to people, animals or ecosystems is complex. In order to make an appraisal of the link between these two, it is necessary and appropriate to undertake a formal assessment of risks. This takes the form of robust quantitative assessment of the physical factors describing the system but must also always be backed up by some elements of subjective judgment and estimation. IDOM undertakes quantitative and qualitative assessments of the risks associated with land and water contamination including Human Health Risk Assessment and Controlled Water risk assessment. Bespoke numerical models can be created for particular projects or situations for which accepted standard models are considered inappropriate.